Barbie Starlight Adventure Fanart. 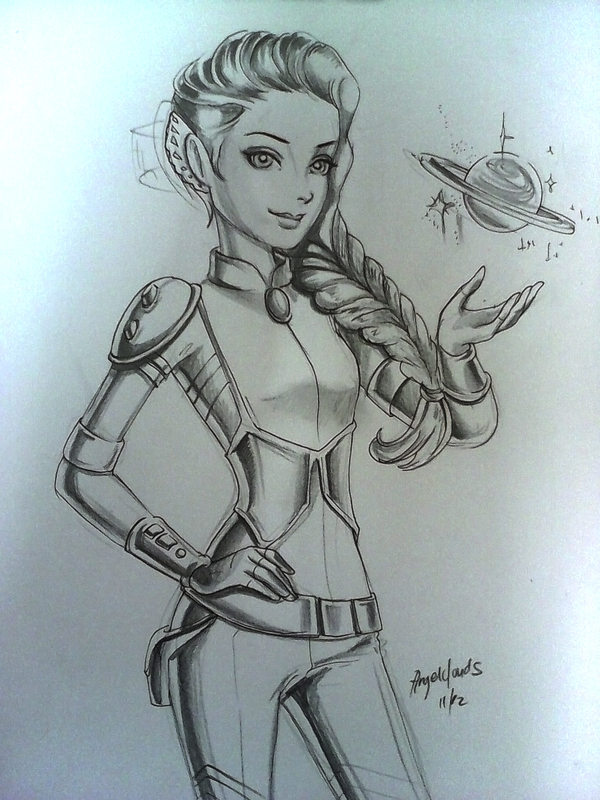 My rough sketch for her new movie, Starlight Adventure. HD Wallpaper and background images in the Barbie فلمیں club tagged: photo barbie starlight adventure fanart.